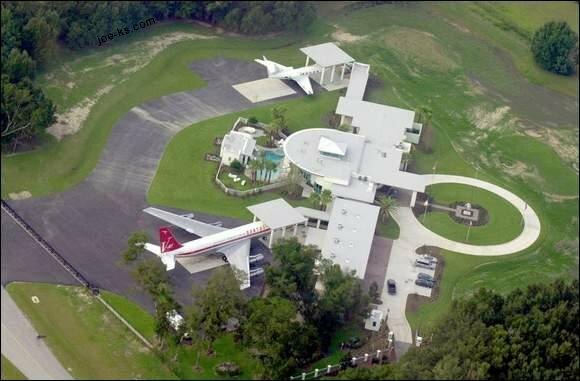 neighbours won't let you park your Boeing 707 outside your home? close-parking privileges, complete with a 1.4-mile airstrip! non-commercial airstrips where planes of that size can take off and land. and noisy for their facility. be airborne in a matter of minutes. the highest pilot medical certification possible. pleasure of it, and he's one of them,” said John Clabes, an FAA spokesman. Tough life, but someone has to do it, eh?